Words and images by guest writer Richard Bumford. This Christmas my wife and I decided to return to our home in Padul, Southern Spain, to spend time at our favourite resort, Sierra Nevada. We very quickly remembered how incredible a resort it is. Located just 30 min from Granada City and Airport it is certainly a great location with a very short commute to the mountains. With 117 trails, covering over 106km, spread over six skiiable areas and 32 lifts, it makes for a sizeable resort covering over 320 hectares. Topping out at 3300m and with 1200m of vertical it is both the highest and steepest resort in Spain. Snow Making is achieved via 350 canons & 725 hydrants covering over 35 kms of piste on 44 runs. It is the most southerly resort in Europe which is why it is famous for both Sol Y Nieves or ‘sun and snow’. The resort has plenty of options for dining and Après Ski, as well as ski/snowboard hire and numerous outlets to purchase lift passes. All of this makes for a very smooth transition from arriving to skiing. Lift passes are reasonable at 42 Euros ($58) for a day pass. Parking is also great at 11 Euros ($16) for the whole day and having over 4000 parking spaces, 2644 are underground, also makes for a nice dry end to the day’s fun. Other activities in the resort include a Cross Country Skiing circuit which is 5.8 Km long. Night Skiing happens every Thursday and Saturday from 19.00 to 22.00hrs (subject to weather /snow conditions). They also have a Freestyle Park: “SULAYR” which has a 165m long half-pipe, 1 Mini Park, Medium and Advanced Difficulty Areas covering 4 interlinked sectors complete with a full range of jumps & rails plus a small lift and Europe’s longest slope style run with the possibility of linking up to 46 different modules in one run. This resort is so well noted for its freestyle facilities that in March 2017 they the area hosted the world winter freestyle championships. We enjoyed a total of 22 days in Spain and spent a great deal of it skiing the Sierras both on and off Piste. The days on the slopes were spent skiing challenging runs with the safety of wide open pistes. Breaks and lunches were spent at numerous decked areas down the mountain sitting in t-shirts catching some sun. 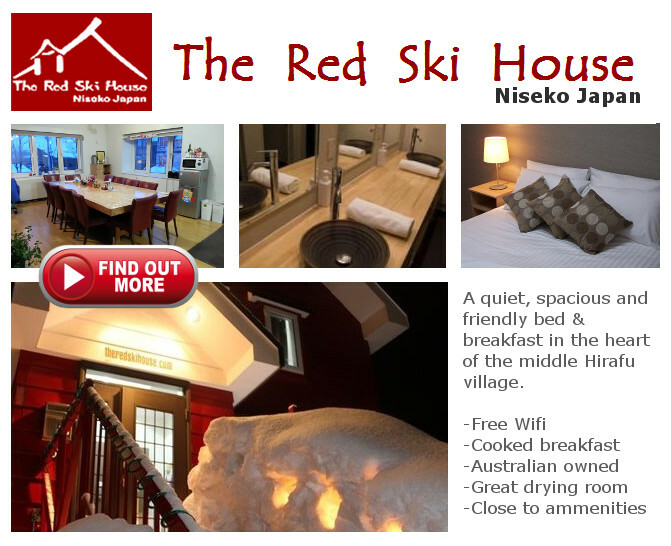 All in all the resort is a magical and vibrant place which is not expensive to ski or dine at. They have excellent facilities which are very reasonable and available to everyone. If anyone would like to experience the best resort in Europe we would love for you to stay at our home a link to which can be found at the bottom of this article. 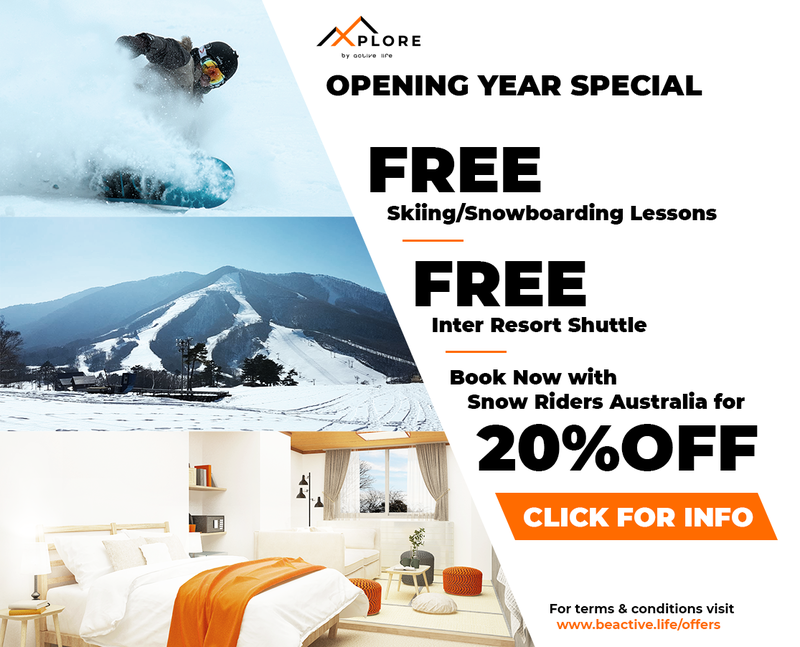 As a special offer, Snowriders Australia followers receive a 15% discount. All you have to do is contact Richard (richard.bumford@gmail.com) directly and mention that we sent you.